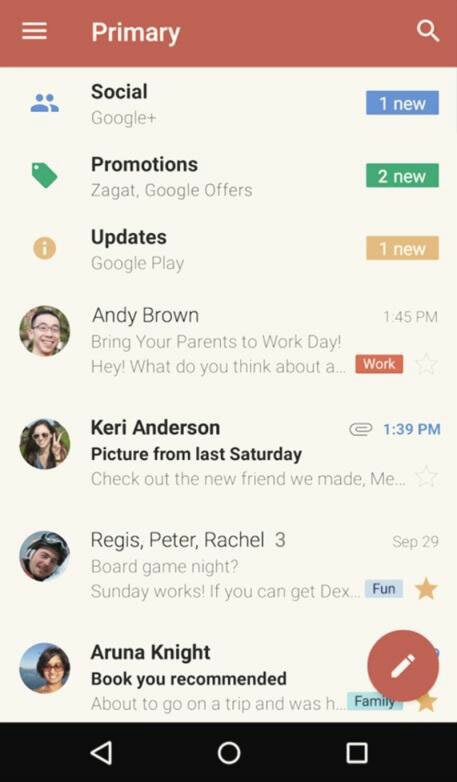 Application software dedicated to messaging has been around for a while. According to current estimates, 81% of the US population uses their phones for texting. It’s safe to assume that the primary application of a modern smartphone is to stay in touch with friends, relatives and the professional network. This provides numerous venues for developers to explore and build new apps which would break new ground and innovate in unforeseen ways. 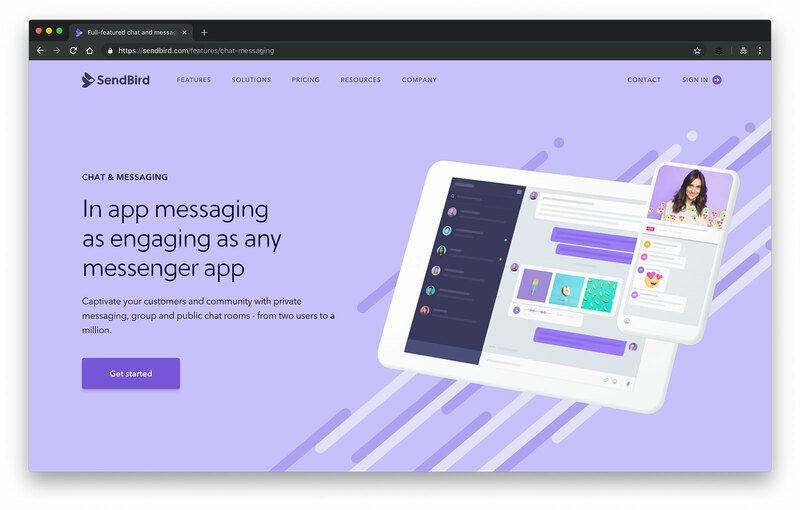 But what is the future of messaging APIs? Does the field provide enough leeway for tomorrow’s application or is it a lost cause, struck down by social media platforms? Phone messaging started small, but strong, with SMS-enabled devices. This messaging system outgrew its welcome once smartphones took precedent (although SMS is still very much alive). 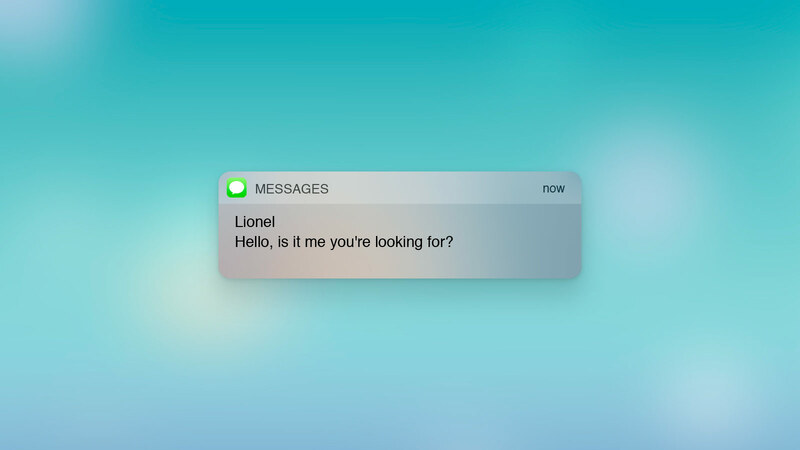 It’s hard to deny the immense success of messaging applications in recent years. As we all know, WhatsApp came from humble startup roots and soon became the next big thing. The smartphone messaging giant has over 1.2 billion active users across the globe – and the number keeps rising by the day. This app is only one of many messaging applications circulating the globe. Tim Ross, UI writing specialist at FlashEssay spoke about messaging: “I still find myself arranging business meetings and important events via messaging – I guess it’s embedded into our everyday subconscious.” Facebook, Instagram and Twitter all have their variants of social media integrated messaging apps. And while these are extreme examples, there is certainly room for improvement and small teams to deliver something new to the market. With the initial SMS system becoming obsolete over the years, there is even more room for disruptive growth via messaging APIs. 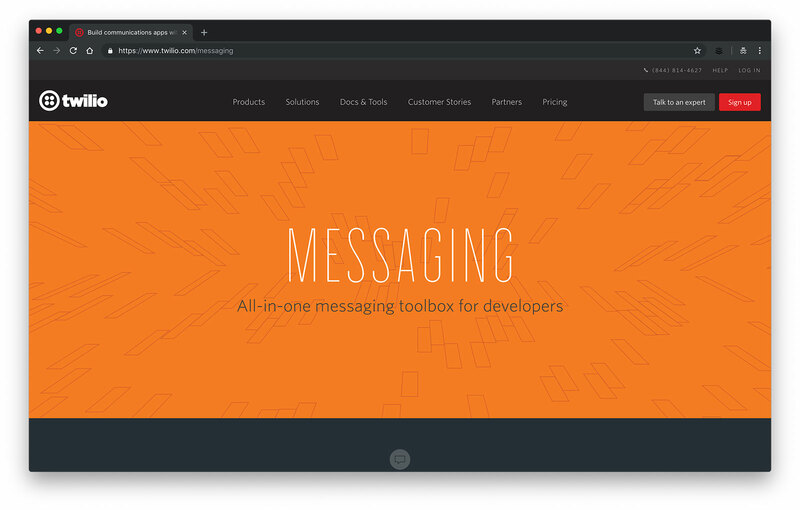 However, one of the major concerns of software developers everywhere is the rivalry between messaging and email, and whether or not one has the precedent over the other. For example, email delivery is still dependent on cloud server synchronization. Even large, wide-spread mail applications such as Gmail can still falter on quick delivery. Instant messaging apps with built-in audio and video calls on the other hand offer a much more direct line of communication. Email on the other hand has a much more professional, formal feel to it. With its plethora of text formatting and customization options, email is well-suited for corporate networking, business negotiation and video conferences. In more ways than one, messaging apps and email services complement their strengths and weaknesses. This means that developers don’t have to be afraid of being pushed aside or risk becoming irrelevant due to the nature of email. 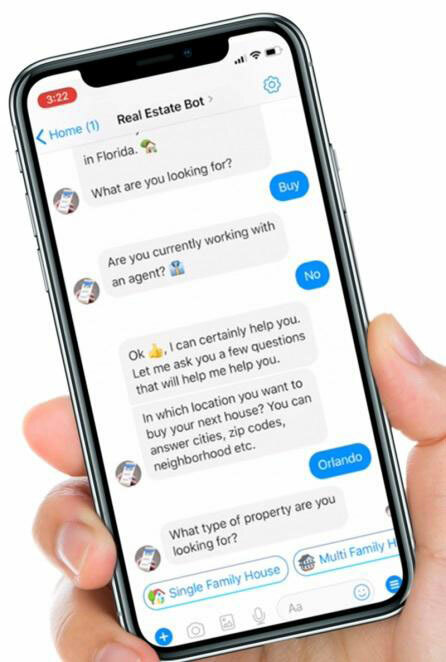 According to many software developers and site owners, chatbots represent the next logical step in AI evolution. Chatbots are algorithms which are capable of accumulating data and working with large, big data repositories. They are able to conduct rudimentary customer service, take purchase orders and reassure users of any doubts they might have in regards to a brand. If research is to be believed, smartphone users are quite ready to interact with chatbots on a daily basis. The majority of interviewed individuals claimed to interact with chatbots, both on their smartphones and personal computers. They claim that it’s much easier and faster to come to terms with a bot than with a live customer support agent – make of that what you will. Implementing chatbots into modern messaging apps is only logical given the warm public reception. They can be used to communicate directly with the users, inform them of important updates and have them collect feedback for further application refinement. What features do you hope to integrate at launch? How long do you plan on updating your code post launch and to what extent? Many APIs come with pre-built code and elements which make development fairly straightforward. 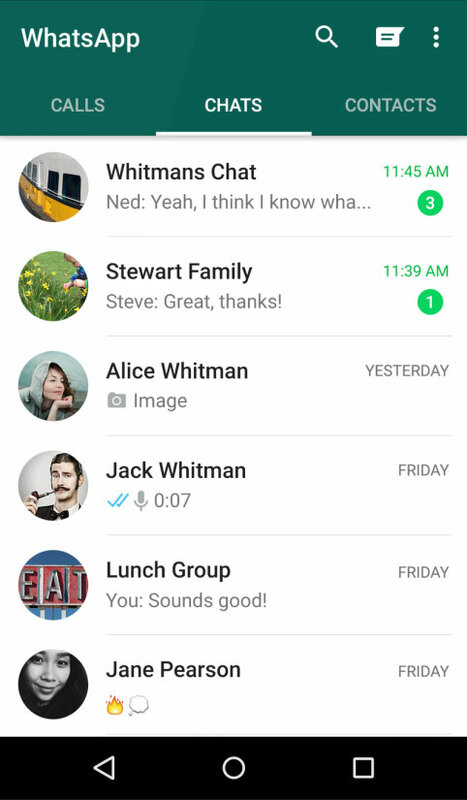 If you want the all-in-one package of text, sound and video calling a la WhatsApp, Twilio is your best bet. 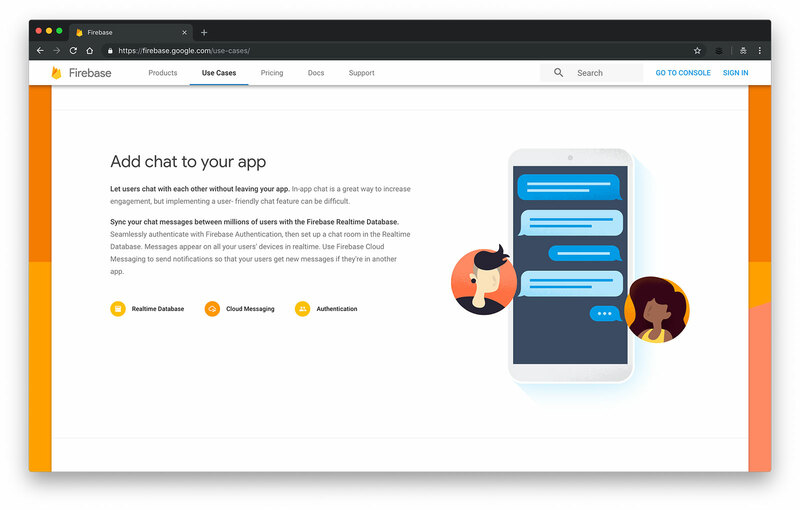 It offers an expansive API offering including programmable SMS, voice, chat, as well as Authy and other security features. 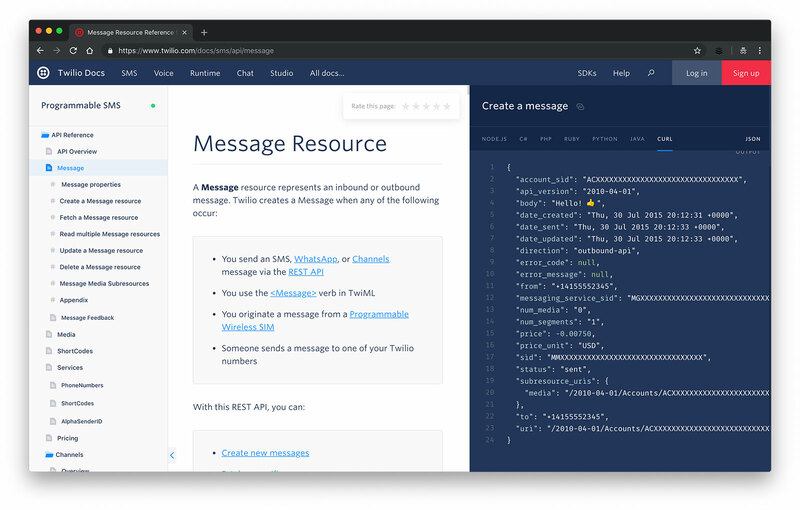 Twilio is one of the most representative platforms out there when it comes to messaging APIs and cloud platform development, no matter your scale or budgetary abilities. 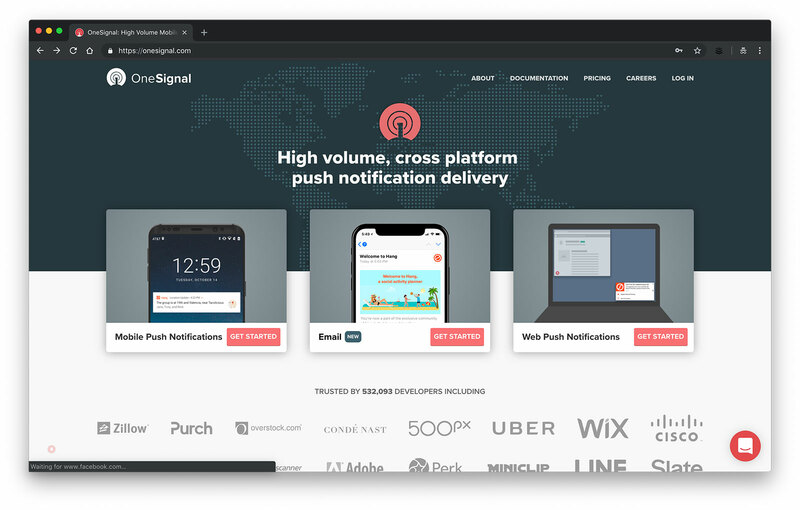 Focusing your development and crunch time on push notification optimization will be much easier if you use OneSignal for your work. 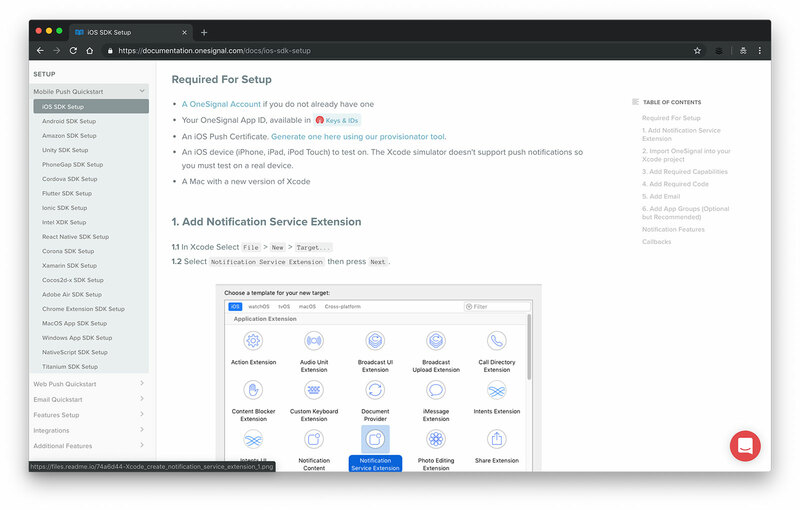 OneSignal offers API on email and web, making it a perfect platform to work with if you want to integrate your app into every aspect of a user’s device experience. This is also the perfect platform to choose if you plan on implementing chatbots or customer support into an app based on your clients’ requests. 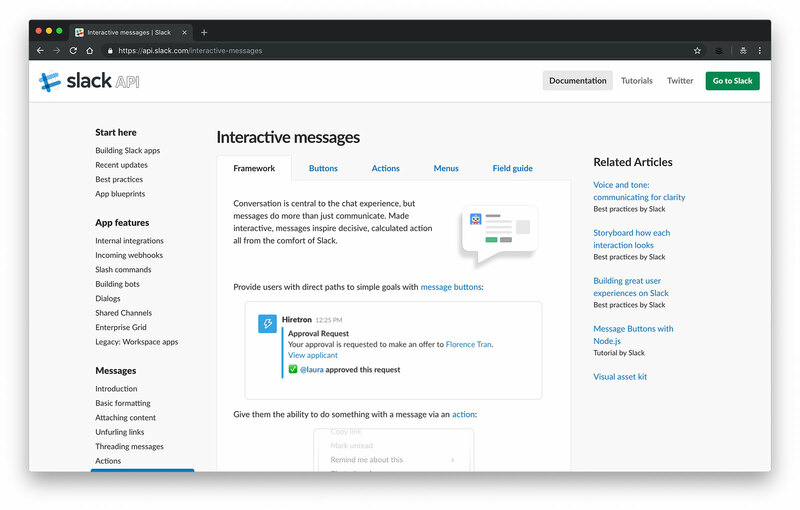 Many ambitious development teams opt for project management tools with API capabilities built in and start working from scratch. In that case, you can find your new development home at Slack. 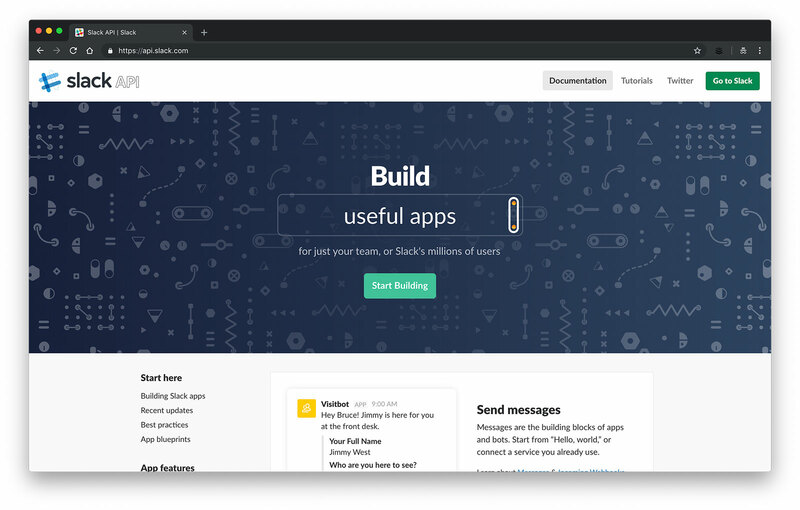 Slack is also a great platform for teams who want bot APIs or just a basis to build their own from scratch. It offers workflow APIs which allow you to create rudimentary timelines like those seen in social media platforms, which can be the perfect addition to a messaging app. 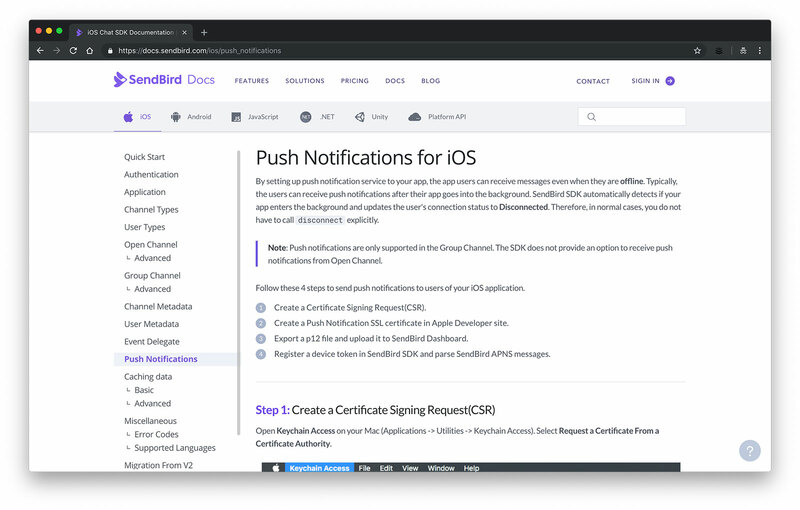 Teams in search for a platform with performance tracking, development and APIs on offer should look no further than SendBird. 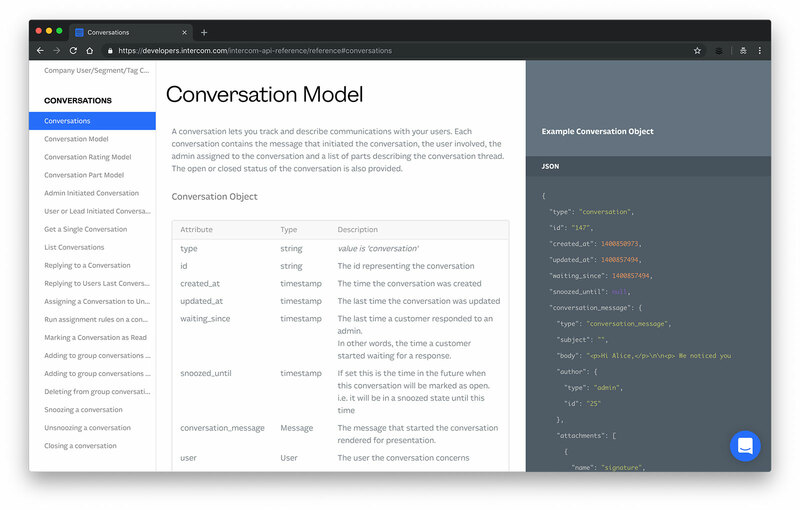 This comprehensive could development platform features a plethora of ready-made APIs, including app security, chat and messaging, as well as customer support and feedback options ready for implementation. If customer experience and UX design are the primary drives behind your app, SendBird should be the logical choice. Chatbots have truly transcended their initial development goals. Users go so far as to outright request chatbots in their messaging apps for the sake of comfort and UX. 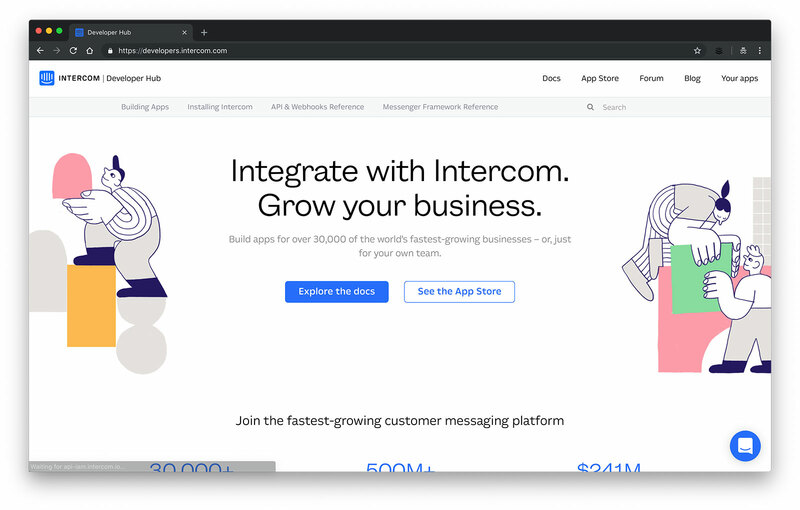 With that in mind, Intercom has come out with a very comprehensive API offering in terms of chatbots. These can easily be implemented into messaging apps to ensure safety and ease-of-use for users around the globe. Firebase comes from Google and offers the expected level of support and APIs. 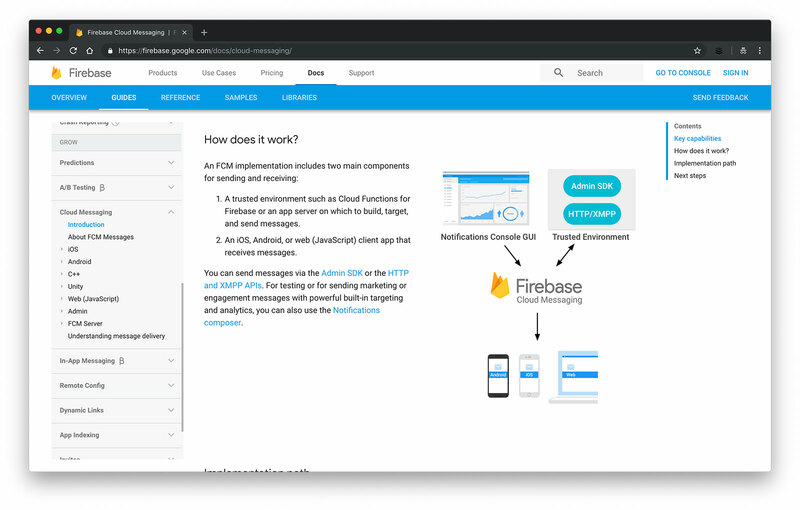 Firebase features cloud development and data storage options, as well as full app analytics, performance monitoring and testing solutions. The rudimentary APIs are also there, including cloud messaging and authentication options. Firebase is a great choice for people who already use Google’s services in some way, since it is fully integrated into the database of platforms on offer. The choice of your API will determine the direction which your messaging app will take, as well as the flexibility of the code you create. It’s always good practice to start from pre-production and develop a solid idea before developing any code or choosing an API based on personal hunch. Even though the messaging apps market is dominated by large players, no one can stop you from reinventing the wheel and coming up with something unexpected. No matter what type of a messaging application you develop, make sure to take upkeep into consideration. Your code will have to be updated with new fixes, features and support as you go along. Ongoing support is a given, so don’t develop via API and expect to be done with your app once it launches. Create for tomorrow and have your end users in mind. If you work smart, you will have the next big messaging app in your hands and the digital world as your oyster.